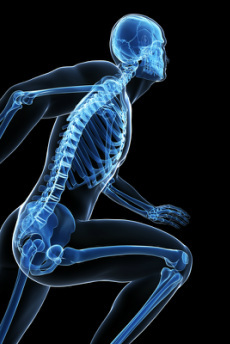 Your body works as a unit, so muscle imbalances and joint misalignment in one part of your body can (and eventually will) affect other muscles and joints. 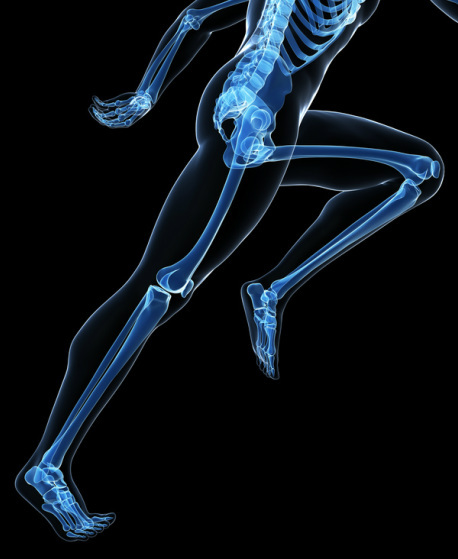 Corrective Exercise is a systematic process of identifying and correcting neuromusculoskeletal dysfunction. can increase our misalignment & exacerbate symptoms. 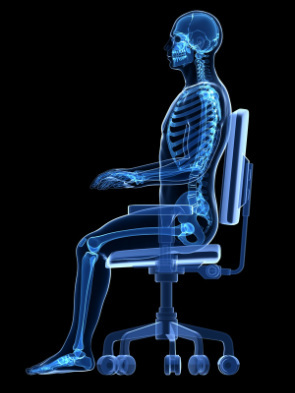 Optimal posture at your desk or during any seated activity. Corrective Exercise Program will take 3 - 5 (60-minute) sessions. Click here for rates, or click here to contact Sam.